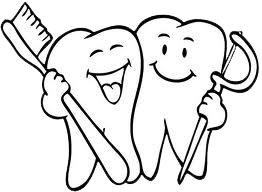 In just two or three dental visits, a veneer can reverse years of stains caused by foods, caffeine andtobacco use. A beautiful smile is a great asset, and Vivaneers™ can make your dream of a smile makeover a reality. 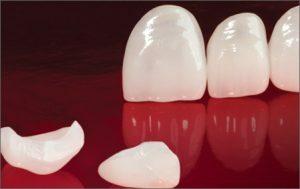 Vivaneers™ No-Prep Veneers are razor thin veneers. They are the perfect solution to cover stained, discolored or chipped teeth, or as a way to fill in spaces between your teeth. Measuring 0.3 mm, these ultra-thin porcelain veneers will give you the smile you’ve always dreamed of without any shots, drilling or pain. Vivaneers are indicated for patients who request to enhance the esthetics of their teeth without any need for shots, drilling or pain.